Build it, run it, break it, fix it then repeat. The life of a drag racer can easily be likened to that of a drug addict. They spend all of their available cash and time working towards their next fix, even if it means ignoring the trivial things like food, clothing and sleep. The principle difference is that while a drug addict wants the hit to last longer, the drag racer does all that they can to shorten the experience. I’m reliably informed that once you’ve tried it, you either love it or you’re wrong. 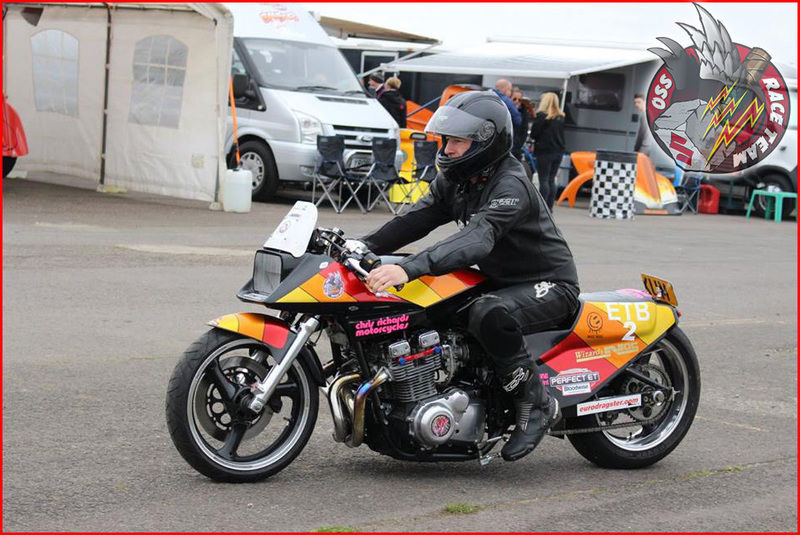 Our bike of the month for June goes to Gary Hester AKA et1170. 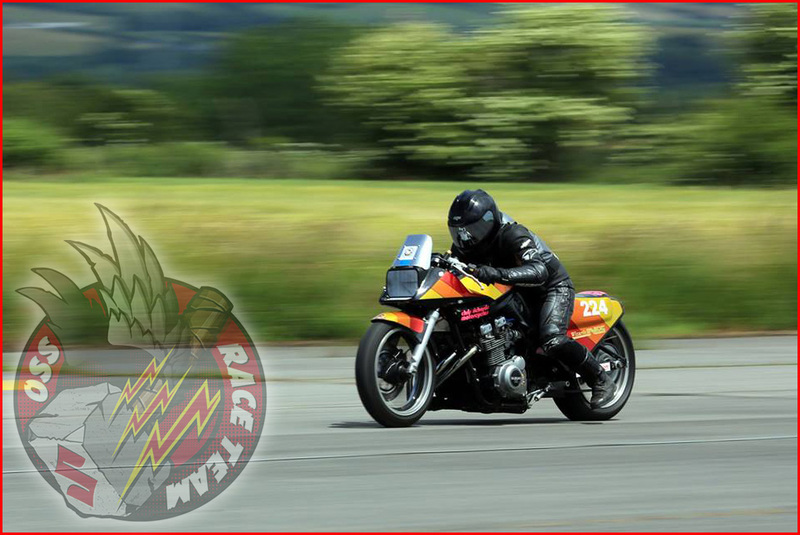 Gary has been evolving and racing this bike since he bought it nearly 7 years ago. Starting life as an 1100ET the bike now sports Katana styled bodywork. Gary was one of our first Winged Hammers and I like to think Hanma-Shin has had a hand in his results this year. 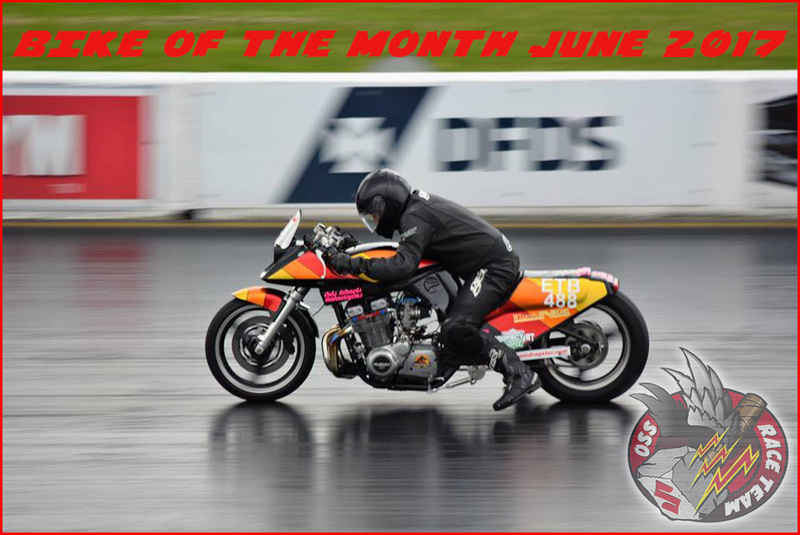 Congratulations Gary you are June’s Bike of the Month.